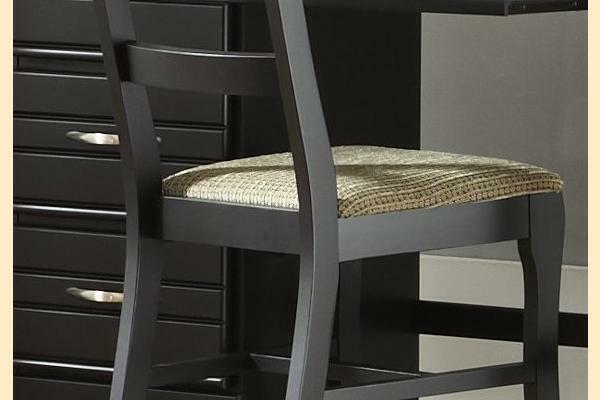 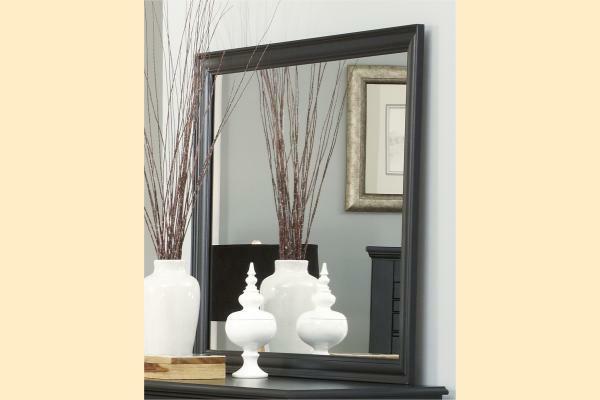 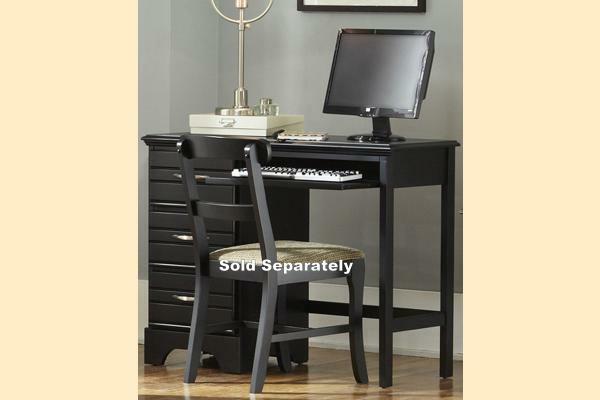 This collection is a relaxed contemporary design of hardwood solids in a black lacquer finish. 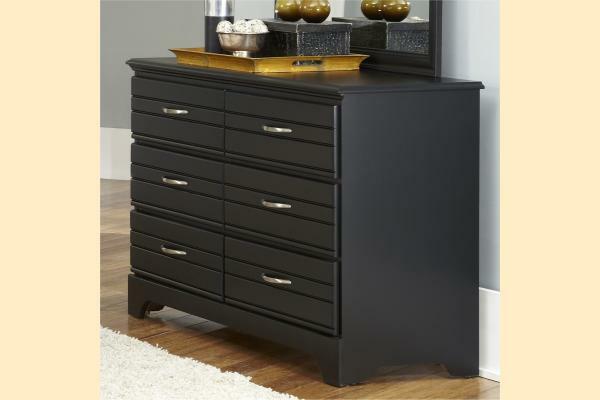 Satin nickel hardware compliments drawer fronts of each finish for a pleasing fresh look of contemporary styling. 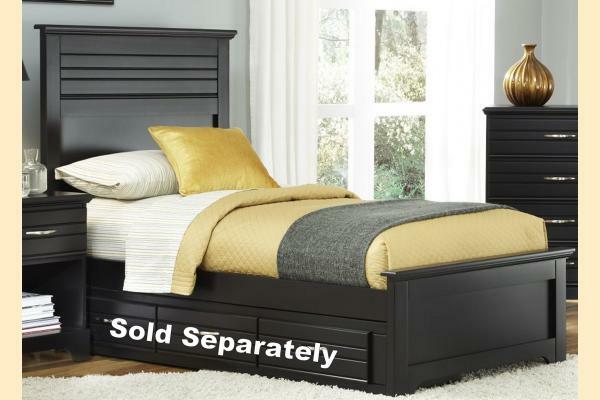 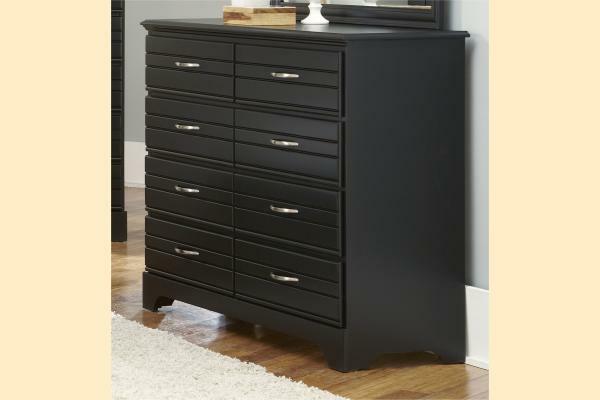 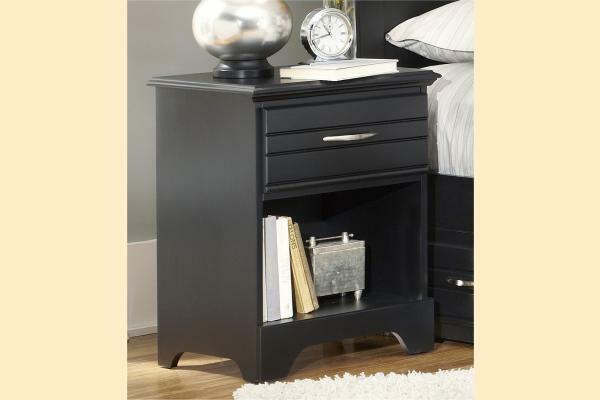 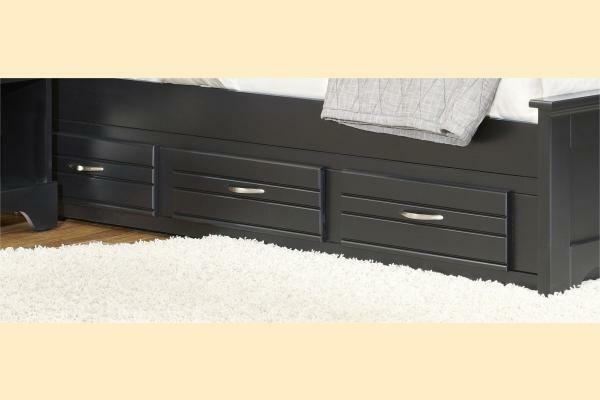 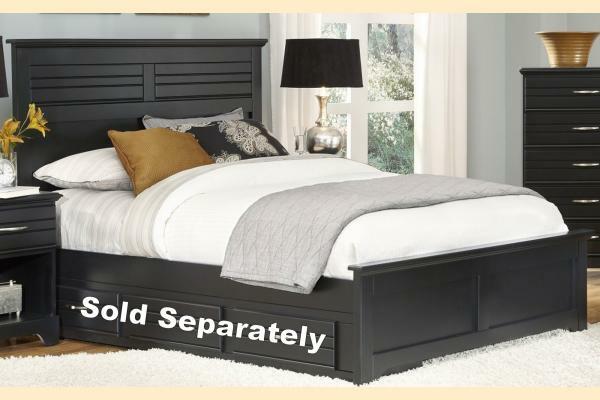 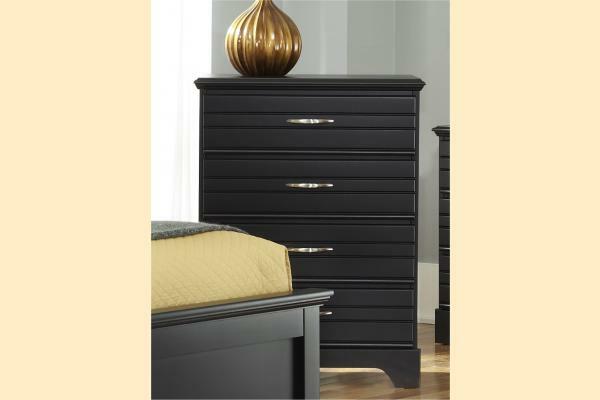 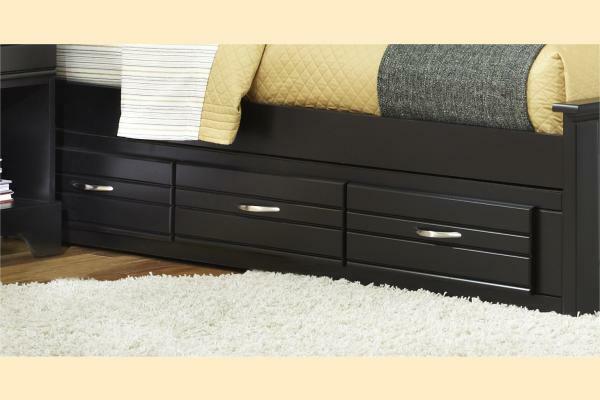 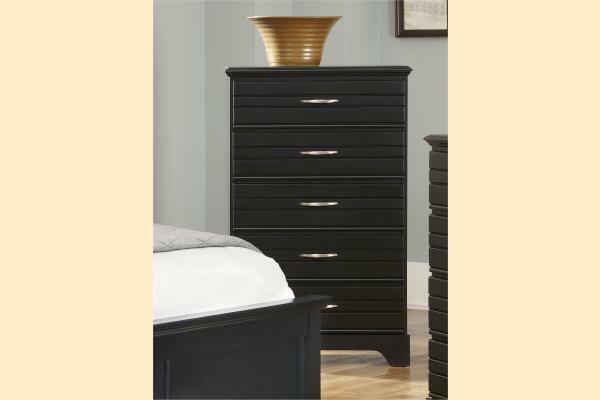 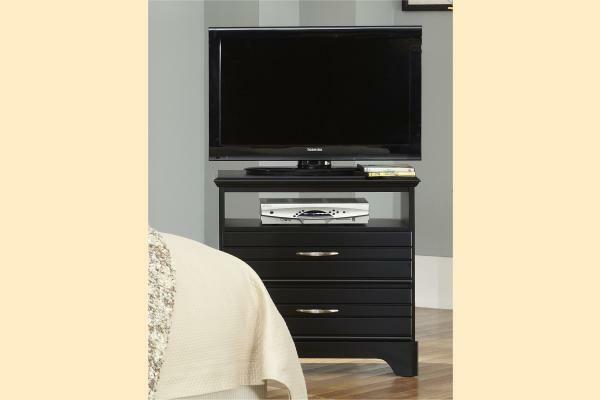 Offering plenty of functional storage options, like bed storage units with drawers and a tall space saving dresser.